Sheila Dhir creates advertising campaigns, builds corporate identity, designs brochures, writes and illustrates children's books. Gandhi, a book in Braille for the National Association for the Blind, received the 1984 Public Relations Society Award. Her thesis while at the National Institute of Design (NID), Ahmedabad, was 'Visual Aids and Materials for Children with Physical Disabilities'. 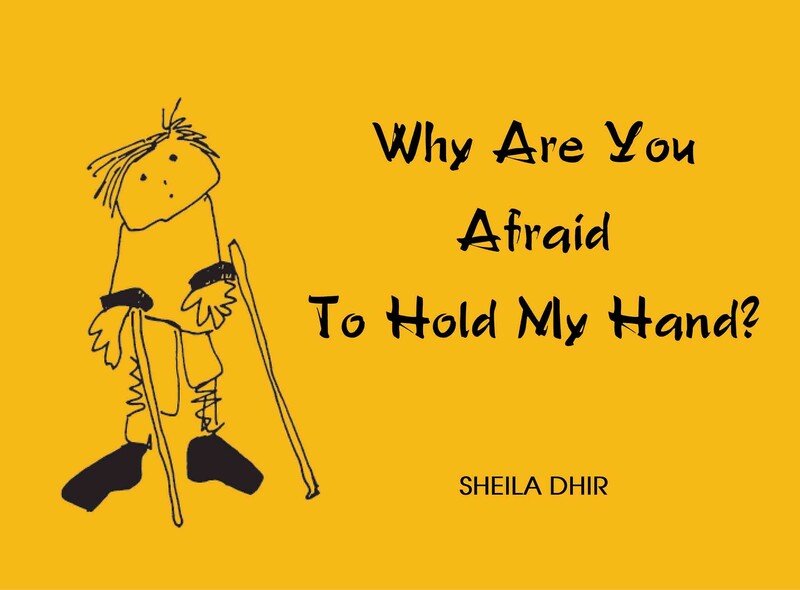 Why Are You Afraid To Hold My Hand? deals sensitively with attitudes towards these children with special needs. Sheila spends time between the USA and India. 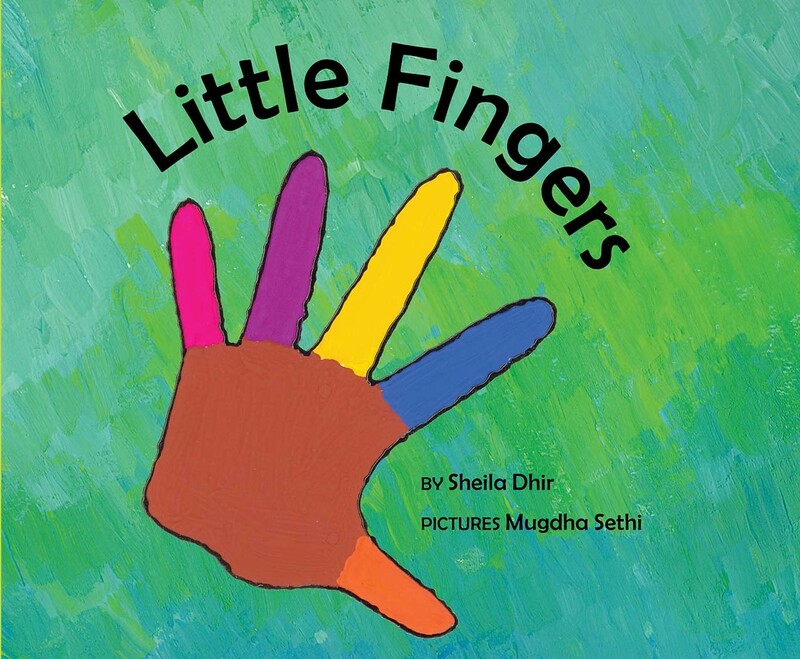 She has also written the popular Little Fingers.